When it comes to hotels, it is important for their hotel website to be accommodating to potential customers by providing essential information and clear navigation. Riverport Conference & Event Center is no exception and recently had their website updated for a polished finish. Riverport is the perfect choice whether customers are looking for clean, inviting rooms or need a venue they know they can trust. Not to mention, Riverport sits right next to Brewski’s Pub & Grill, a delicious place to eat. 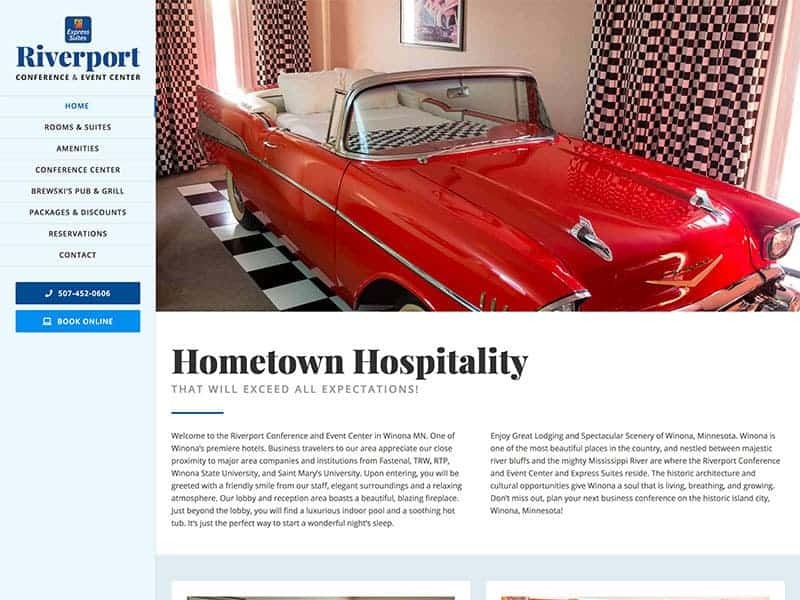 Riverport Conference & Event Center’s updated website features several new looks. Most prominent is the menu bar located on the left-hand side of the screen for desktop users. The menu bar is logically laid out and provides easy navigation for viewers. The updated layout and added photos help further highlight the hotel’s rooms, indoor pool, conference & venue areas, special events, and the many amenities they offer. 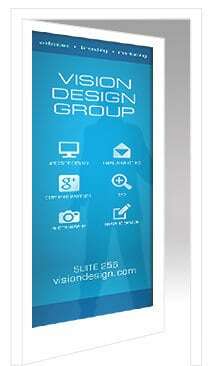 Whether you need a brand new website or a routine update, Vision Design Group is here to help!